Designgild, with its mission to build design led start-ups has varied offerings for all stakeholders of the start-up eco-system who believe in the power of design and wish to take the leap towards building companies with an edge by leveraging design in business. Designgild offers a 6 month design led accelerator program with personalised support and unique access to Designgild’s resources, experts, investors and global connections. 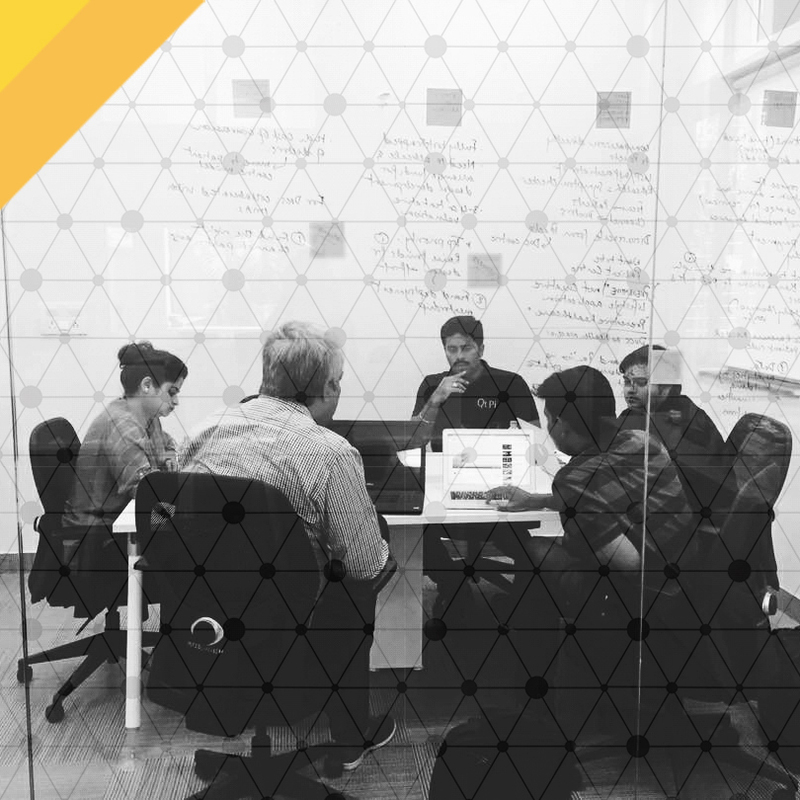 The accelerator program is designed to cater to tracks such as Product development, business model innovation, brand building and customer experience, business development as well as legal and funding support keeping design thinking, design tools and strategy at the forefront. Applications for the program are constantly evaluated and start-ups from any domain and stage can apply. We bring expert speakers including successful entrepreneurs, business and industry leaders, venture capitalists, start-up founders, designers, financial advisors and technology experts to speak at Designgild and share their insights and experience. These sessions are teamed up with opportunities to network with individuals that share similar interests and journeys to boost possibilities of collaborative work. Designgild aims at building a collaborative network which can benefit the start-up community. We are always at the forefront to support any individual or organisation interested in conducting events pertaining to the domains of design, business and technology to build a stronger and more efficient network. We have been involved in mutually hosting such events as well as sponsoring other relevant events. Designgild leverages its large network of designers and gives you the opportunity to find and work with a designer as an intern or even hire a design co-founder! We will help you find the right designer with the required skillset by evaluating your design requirement. We focus on creating maximum design awareness and impact in the start-up community. 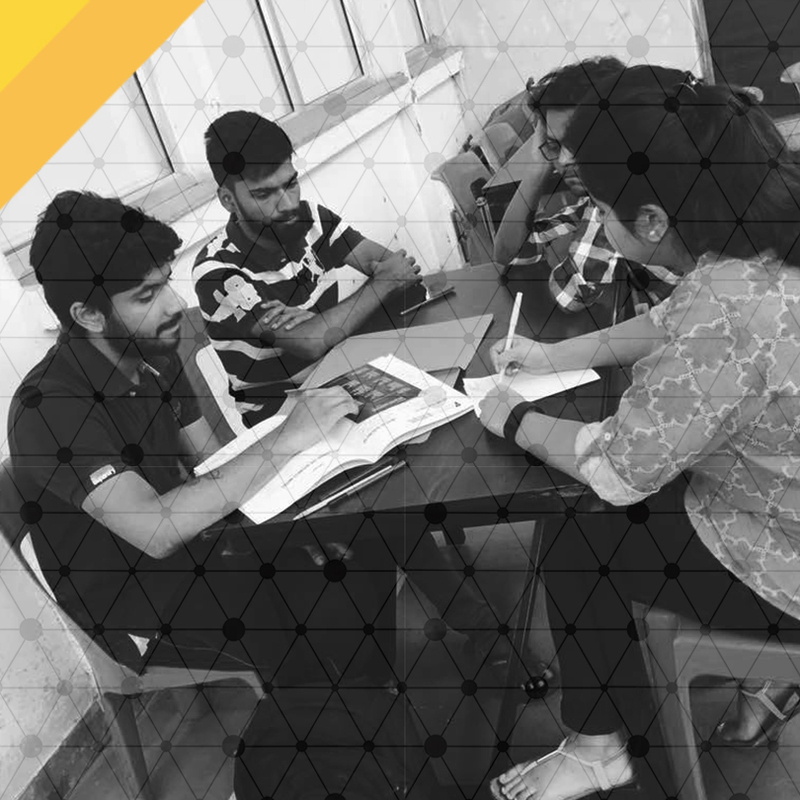 For this we are constantly organising and conducting various interactive sessions and workshops for students, start-up founders as well as aspiring entrepreneurs. These workshops aim at bridging the gap between design and business as well as providing practical, hands on education. These workshops even help in finding communities of people with similar interests and challenges. 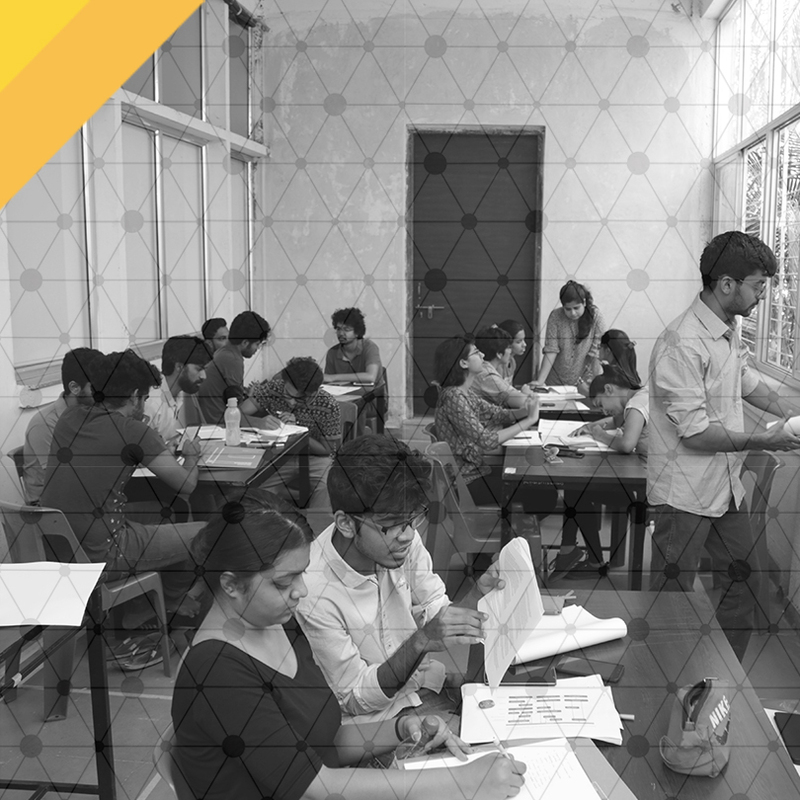 · Goldmine workshop | A week long intensive workshop for design students to evaluate their business idea. This workshop was conducted twice with 12 student teams. · Founders meet Designers | A two day co-creational workshop for 6 start-up founders and graphic design learners to build the brand strategy and identity for the start-ups. 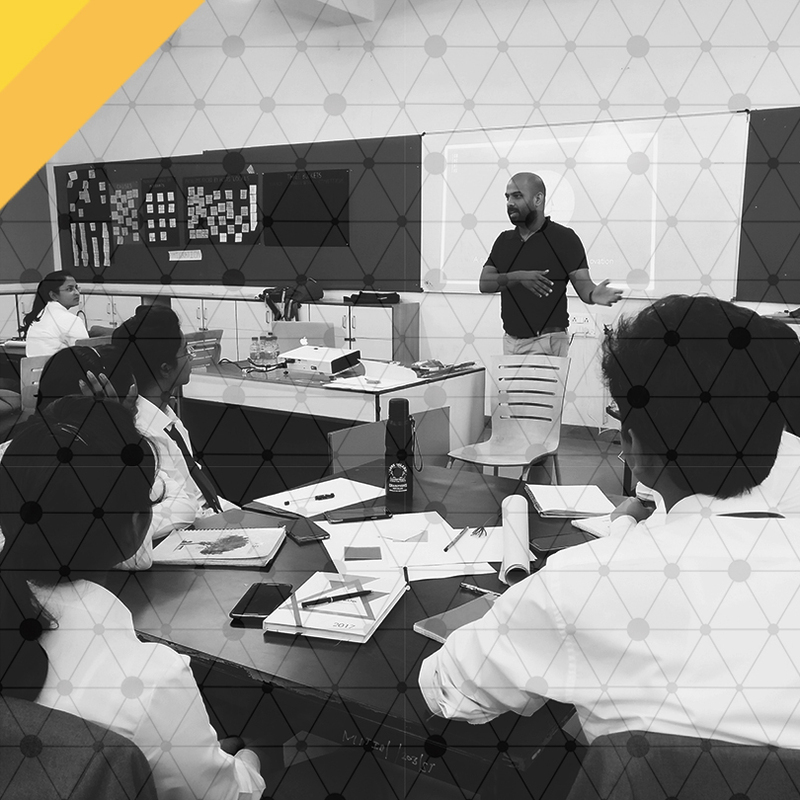 · Design for better healthcare | A one day hands on workshop for bio-engineering as well as design students conducted by healthcare start-up founder Pushkar Ingale to create awareness about importance of design thinking and prototyping for innovation in healthcare. Design has been impacting various organisations for a long time now and it has been evident that design has and adds value in solving any problem as well, however very little data is available regarding the role it plays, the areas in which value is added and many other aspects. Designgild hence aims at documenting these insights in the design domain. For this we have and will be conducting surveys with various stakeholders. 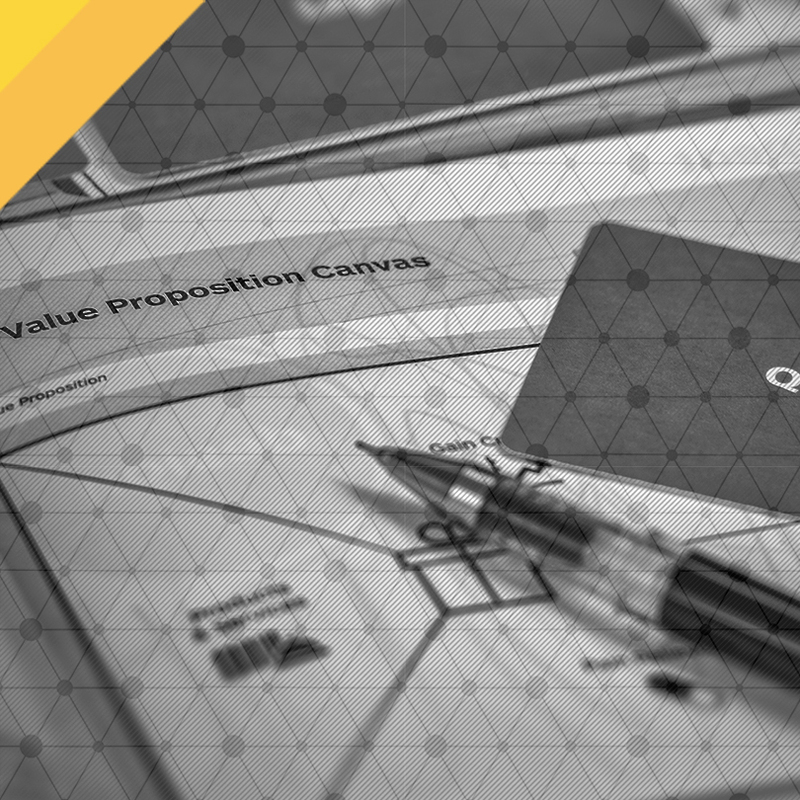 Value by Design Survey | for start-ups to understand the role of design and emerging trends on design within start-ups. Students have the opportunity to take their classroom projects to the next level and turning them into amazing start-ups. Students with business ideas can first evaluate their idea and build a company around the same with the support of Designgild. This can be done either in parallel to the course work or work towards launching their start-up during the graduation project phase. Designgild and industry experts will mentor interested students for 6 months to make their product/service market ready. For enthusiastic start-up founders who wish to learn new methodologies, Designgild offers executive programs in the domains of business, design and technology. These are short and immersive programs with hands-on activities and exercises that provide participants with deep understanding of various aspects of being an entrepreneur. 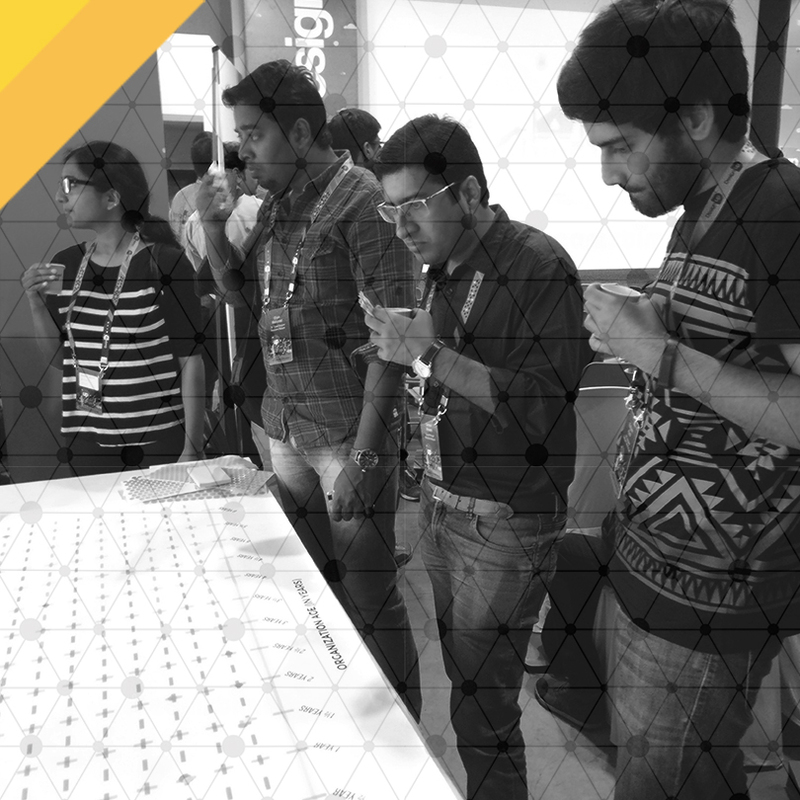 Design@Scale sessions are conducted by Designgild and its mentors for start-ups to discuss and explore the different ways in which founders can engage with design. Designgild is an eco-system that offers a diverse and connected community along with valuable insights for start-ups. It’s a community made of people from various domains coming together to build the next generation of innovative start-ups. By signing up to be a member at Designgild, you get access to state of the art labs, prototyping facilities, space at Designgild, various events and workshops, design learners and to the wider network of entrepreneurs and mentors.